Tether-backed Tron trading is now live and available to users. Recently, Live Bitcoin News reported that Tron was looking to push Tether – the USD-backed stable currency – on its network. As of late, the relatively new coin has been backing several stable currencies across its blockchain, suggesting this may simply be the start of a new trend. For further stable coin support, Tron has established relationship with a company called Swarm, which offers the tokenization of assets at no charge. This tokenization then pays out dividends, allowing token providers with appropriate certification and know-your-customer (KYC) tactics in place to issue security tokens on Tron’s growing blockchain. Swarm is one of the preeminent builders of digital investment infrastructure, and its decision to adopt the TRON blockchain will further our push to make decentralized finance the next big thing for the investment community. Stable coins are digital assets that are tied to fiat currencies or investment options that would be considered more “stable,” such as gold or precious metals. Unlike bitcoin and Ethereum, which are prone to price fluctuations and extreme volatility, these tokens offer more steadiness to users who wish to take less risk with their money. They can also be used in smart contracts. Tron’s dedication to delivering fast, free solutions using decentralized infrastructure make them a natural fit for Swarm’s open tokenization technology. Issuers will be able to offer security tokens on Tron’s blockchain, and will allow investors to use TRX and USDT-TRON to purchase security tokens. This is about meeting people where they are and opening the door for the massive and engaged Tron community to enter this rapidly growing space. The venture between Tether and Tron was first announced in early March. Executives insist the coins are backed by USD reserves and that customers need not worry about potential price swings, as they would with most mainstream forms of crypto. Thrilled to announce that the first $10 USDT has been issued in #TRON #blockchain. This is a huge milestone for stable coin and a new beginning for #USDT. For partner, exchanges and wallets, feel free to support it. USDT-Tron is allegedly an improved version of the stable coin Tether, which has had its run in with problems in the past. The company, while claiming to possess USD reserves, has failed to back up its claims with professional audits. The statement this time around is that this version of USDT will run on the OMNI platform. 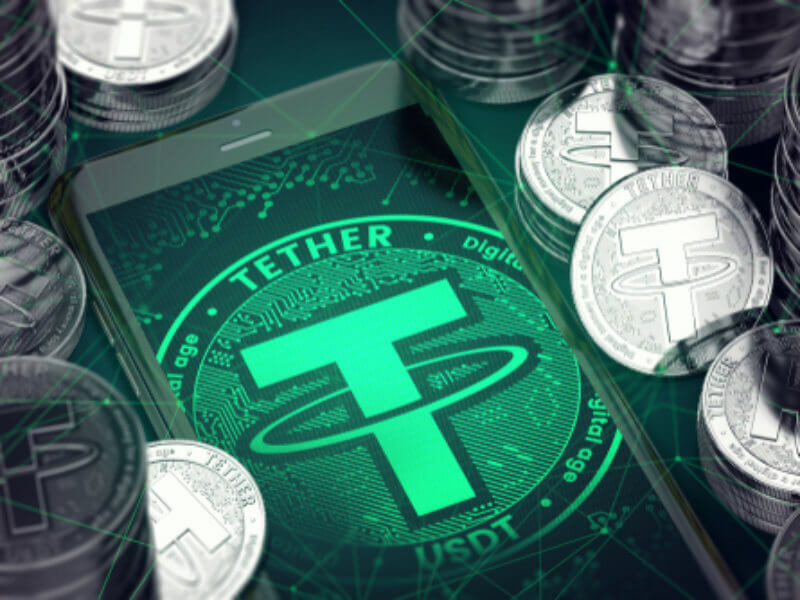 Thus, users will be able to convert their existing coins by putting their requests in directly with Tether for extra security, rather than exchanging them on standard trading platforms.